The Midwest Clinic, an international band and orchestra conference held annually since 1946, is the premier event for music educators and performers each year. Thousands of directors, composers, music publishers and dealers from all 50 states and over 30 countries come to see the newest and best in musical talent. 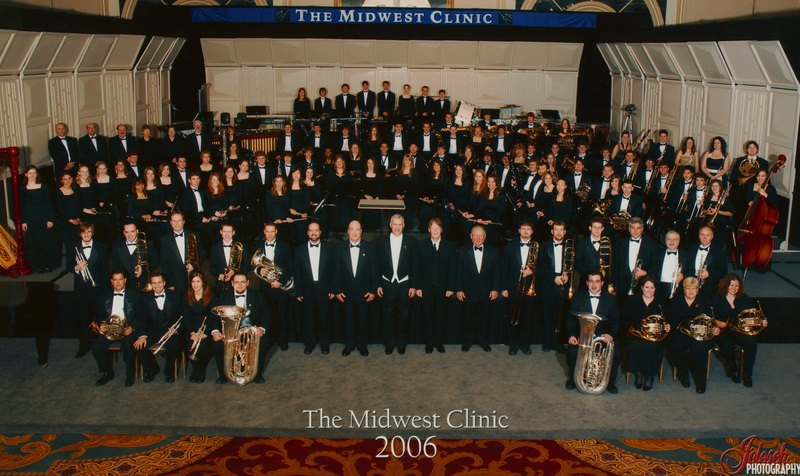 Because of the very high performance standards required and the outstanding caliber of applying bands, an invitation to perform at the Midwest Clinic is considered the highest achievement that a high school band can attain – only six are invited each year. By being selected for the second time in six years to perform at the 60th Annual Midwest Clinic, Lakota West Symphonic Winds becomes one of only two bands from the state of Ohio to perform twice. Skyplitter! (Vincent J. Oppido) – The Opener! Video Recording by Mark Custom Recording Services, Inc.